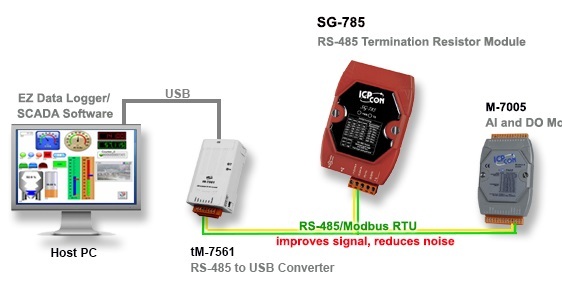 ICP DAS USA signal conditioners effectively allow one type of electronic signal into another. Its primary use is to convert a signal that may be difficult to read by conventional instrumentation into a more easily read format! ICP DAS USA also carries Din-Rail mount and panel mount switching power supplies available in a wide range of configurations, ideal for almost any industrial control or data acquisition application!